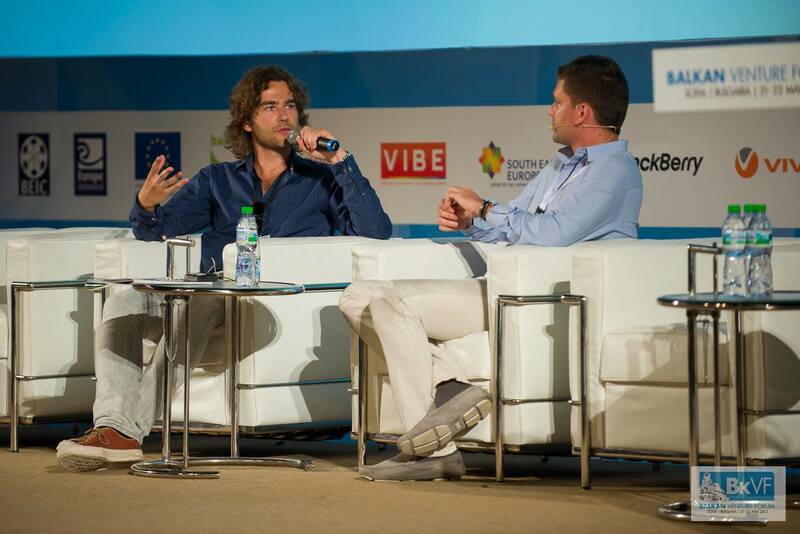 On 21-22 May 2013 the BALKAN VENTURE FORUM (BkVF) played an active role in the European and Balkan innovation scene. It fostered start-ups and high-tech, high-growth entrepreneurship, internationalization of Bulgarian and Balkan start-ups through contacts with blue chip investors. 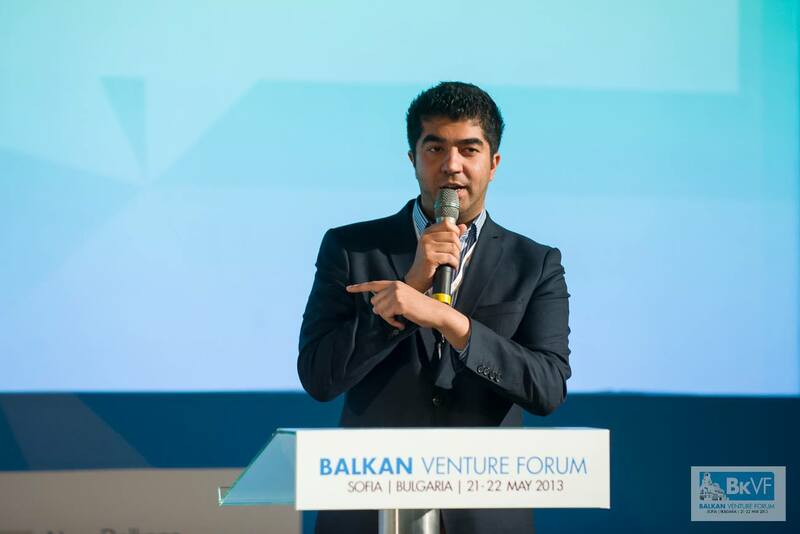 This time the BkVF was an Investment Forum targeted at showcasing the Bulgarian and Balkan most promising high-tech entrepreneurs to an audience of Balkan and international venture capital and corporate investors and strategic partners. We selected 37 companies from Bulgaria and Balkans to the Forum, and 20 international investors and investment and partnering advisors as well as 20 local investors. 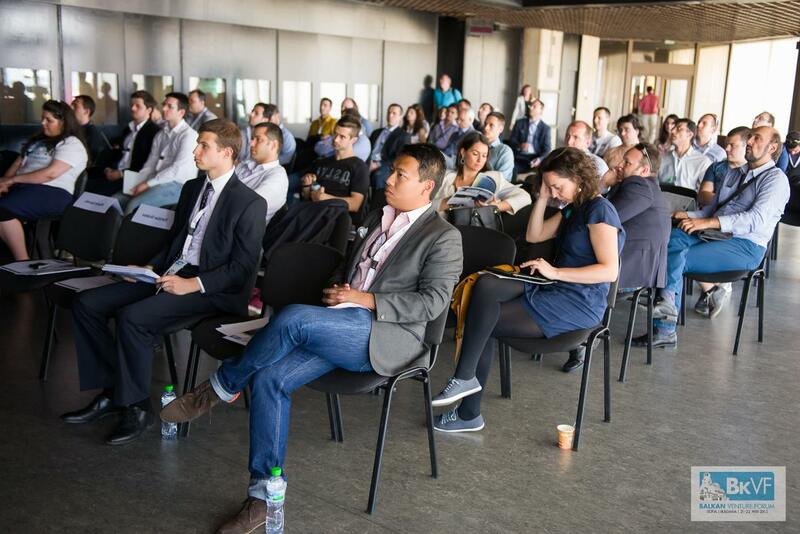 The BkVF also has been promoted as a 2013 European Venture Contest Semi-Final and the top quartile (best 25%) companies from the BkVF have qualified themselves for the European Venture Summit which will take place at the end of 2013.
a European Venture Summit qualification for the top quartile of the presenting companies. Which means a guaranteed access to the Summit at the end of the year.